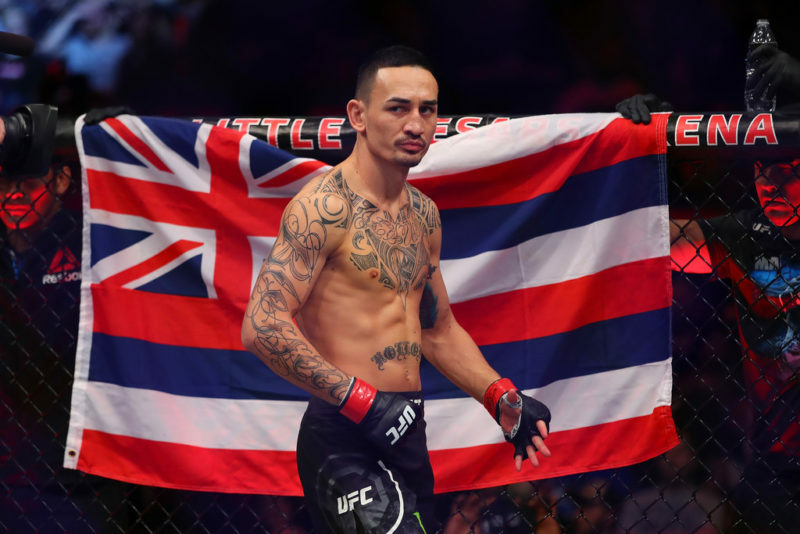 When the UFC announced Max Holloway and Dustin Poirier would fight for an interim lightweight title, there was a mixed reception. Unbeaten wrestling phenom Khabib Nurmagomedov is the legitimate champion in most fans’ minds. I and many others want to see Tony Ferguson finally fight for gold. And before his abrupt retirement/sexual assault allegations, the dimmest corners of MMA fandom wanted Conor McGregor to fight for the belt. But upon sitting back and just observing, I reassess my feelings. Because this fight may be the best lightweight title fight ever. Here are three reasons why. 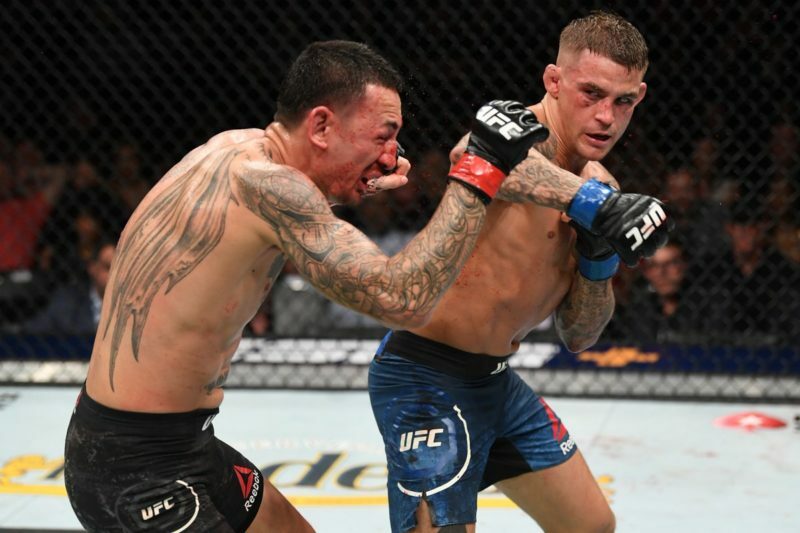 Most fans know that Max Holloway and Dustin Poirier fought once before. They also expect the second fight to be different. What they don’t realize is how monumental the difference is. The first meeting took place in February 2012, a full seven years ago. Remember, Max is 27-years-old. So when he first took on Poirier, the now-featherweight champ needed a fake ID to order drinks. The Max fighting Poirier for the belt is a completely different human being from before. That’s not to suggest that Holloway is the only one who’s improved since that fight. Poirier’s record since the fight is a fantastic 12-4 and 1 NC. But narrow it down to lightweight and remove the no contest, and he’s an astonishing 9-1. 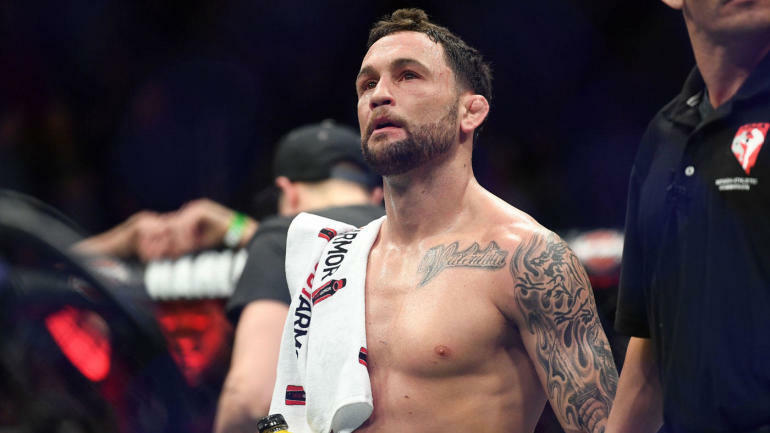 He owns finishes over Anthony Pettis, Justin Gaethje and Eddie Alvarez in just his last three wins. The Poirier who struggled to eat shots as his brain rattled around its dehydrated skull cranium is gone. What stands before us is something far more terrifying. 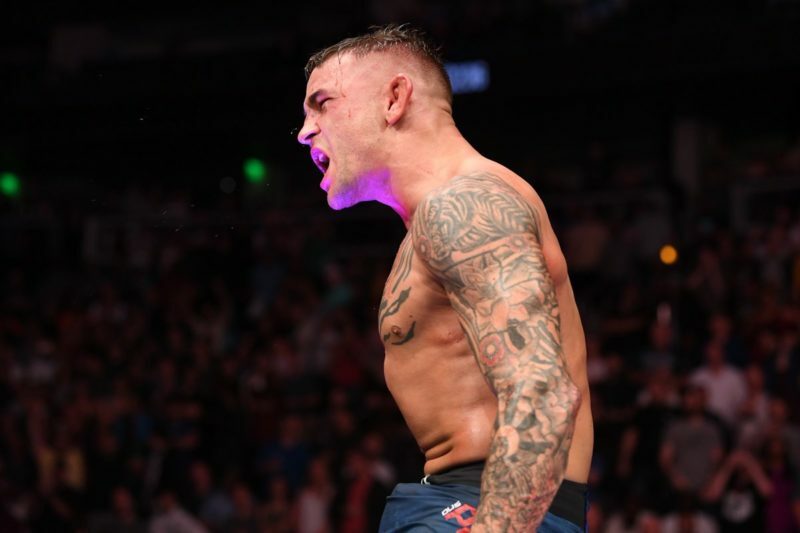 Dustin Poirier may be the best UFC fighter to never receive a title shot. At featherweight, he took after Michael Bisping by losing big fights that could’ve propelled him to the big dance. 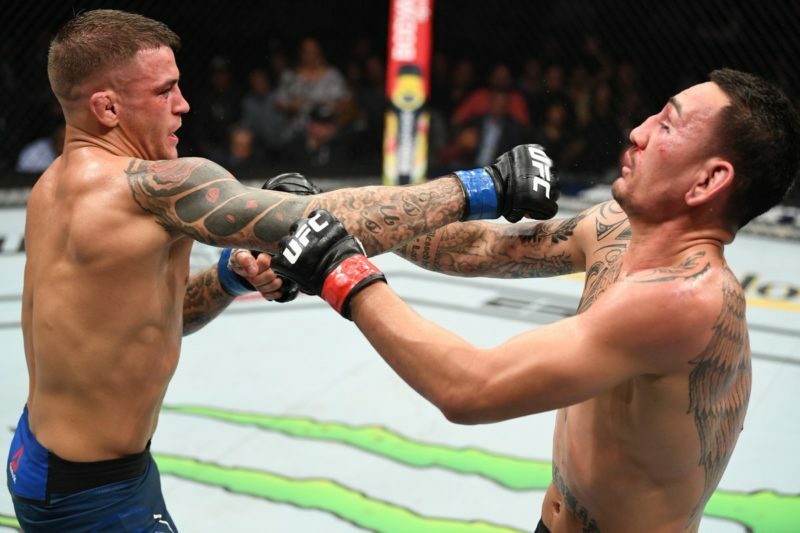 He suffered his first UFC loss against Chan Sung Jung, snapping a four-fight win streak in a highly underrated fight of the year candidate. Then he took Cub Swanson on short notice and couldn’t keep up with the explosive striker. The final blow to his featherweight title hopes came against the golden boy, Conor McGregor. 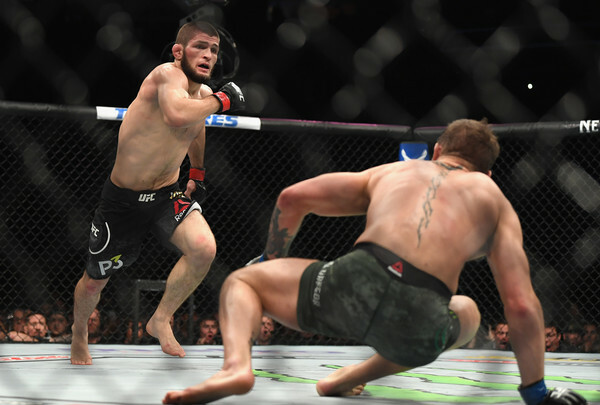 Credit to the loud-mouthed Irishman, he used Poirier’s so-so defense and fear of the left cross to repeatedly come around the side and drop him. But since moving to lightweight, he’s done everything right. Barring the Johnson hiccup, Poirier consistently beat the best lightweights in the world. And make no mistake, he was tested. 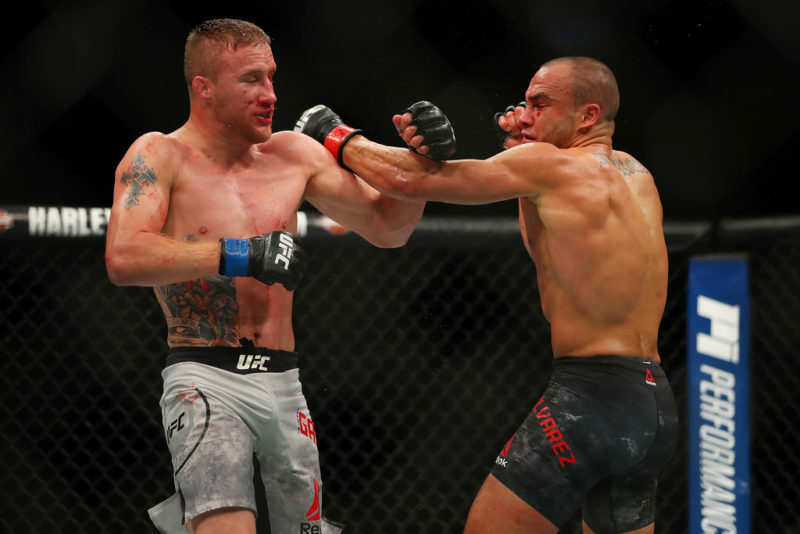 Pettis tested his submission defense, Gaethje tested his legs and Alvarez tested his heart. 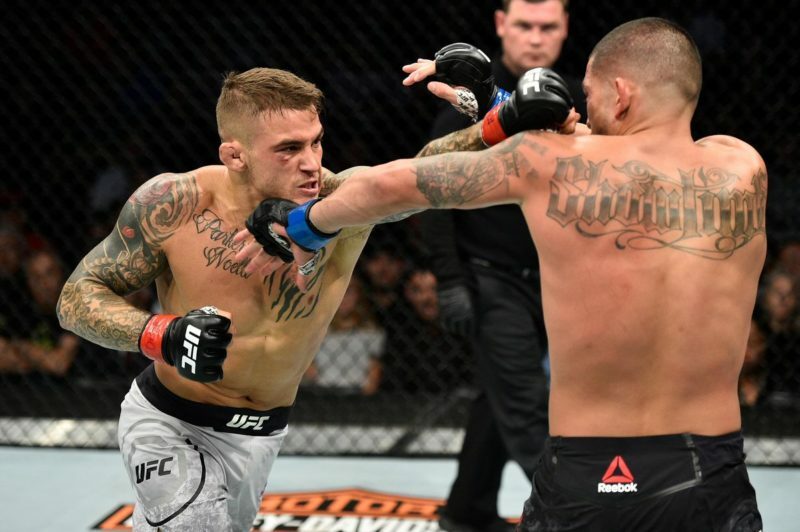 At lightweight, Poirier is an A-student. Oh, and those wins were all consecutive. Who’s really left? None of his non-championship wins were close enough to merit a rematch. Renato Moicano dropped his most recent fight against Jose Aldo so he won’t see a title shot any time soon. I and many others argue that Max needs to move up in weight to have any challenge. Remember, he’s only 27-years-old. Despite fighting 23 times with the same exciting style, he’s managed to put very few miles on his body. A few fighters have gotten his attention with hard shots, but I can’t remember the last man who truly hurt him. Most fighters have a speed advantage when moving up in weight, a scary thought considering Max’s already extraordinary footwork. Most of the UFC’s double champions won a single fight and then immediately relinquished their old belt. Max may be the first to hold on to both and dominate both divisions. It’s a rematch out of a movie. Against all odds, Poirier’s bid for gold will go through a man whom he dominated years earlier. A man who not only won a belt before him but dominated the greatest featherweight in history twice to do it. And Max has a chance to pay Poirier back for embarrassing him in his UFC debut. Tune in folks, the war has arrived.